Weight loss – we’re on it. With our 3.2.1. Plan and every product in our range, we’ve aimed to make weight loss as simple, safe, tasty and effective as possible. It’s our mission to make SlimFast work for you. Let’s make it work for you, too! All of us in our UK office here in Ascot, Berkshire, live and breathe the brand. 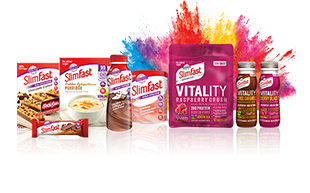 So, we understand what our customers want and need from the SlimFast Plan and all of our products. 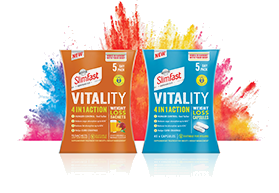 Our vision is to make SlimFast as simple, tasty and effective as it can possibly be – so that it becomes everyone’s first choice when it comes to losing weight. 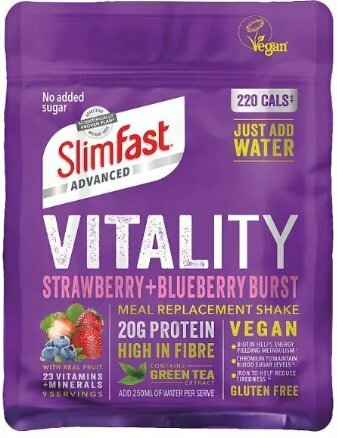 We’re the #1 meal replacement brand in the UK and we want it to stay that way, so trust us; we’re passionate about making sure SlimFast works for you.